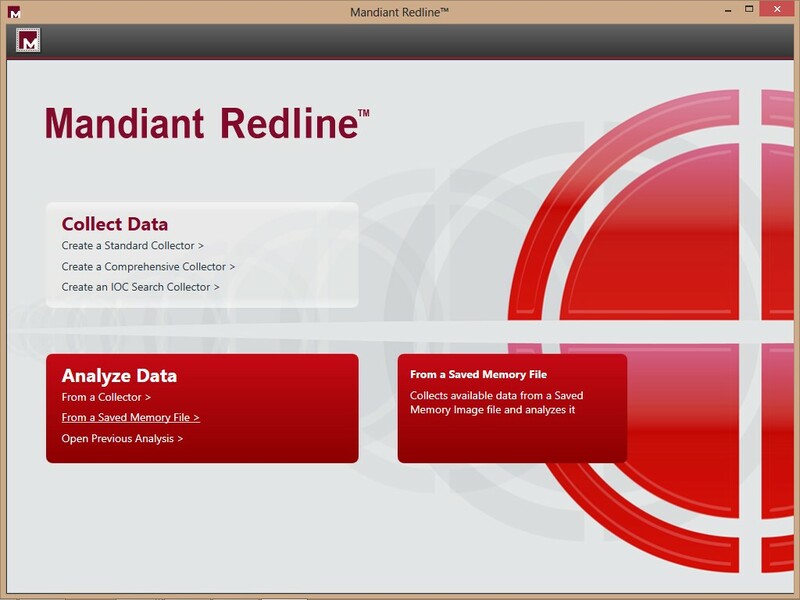 In a previous diary I talked about memory acqusition with Dumpit .in this diary I will talk about how to use Mandiant Redline to analysis the memory dump. 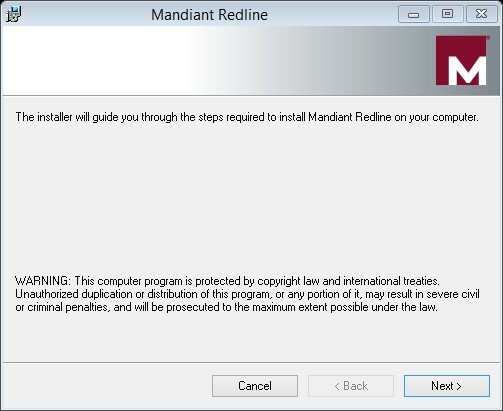 “Redline, Mandiant’s premier free tool, provides host investigative capabilities to users to find signs of malicious activity through memory and file analysis, and the development of a threat assessment profile”. 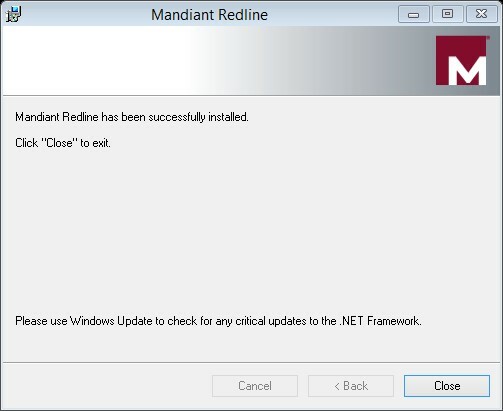 Depending on the size of the image and the speed of your PC, Mandiant Redline will take time to process the memory image. 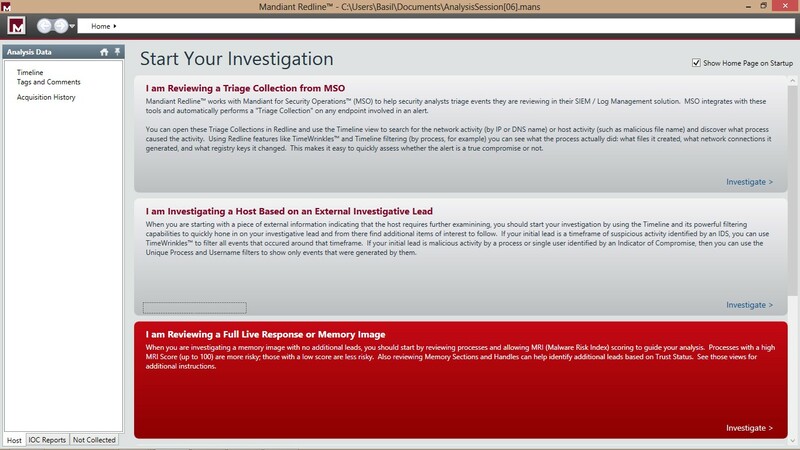 Here you can find all the process which was running on the system when the memory image was acquired . 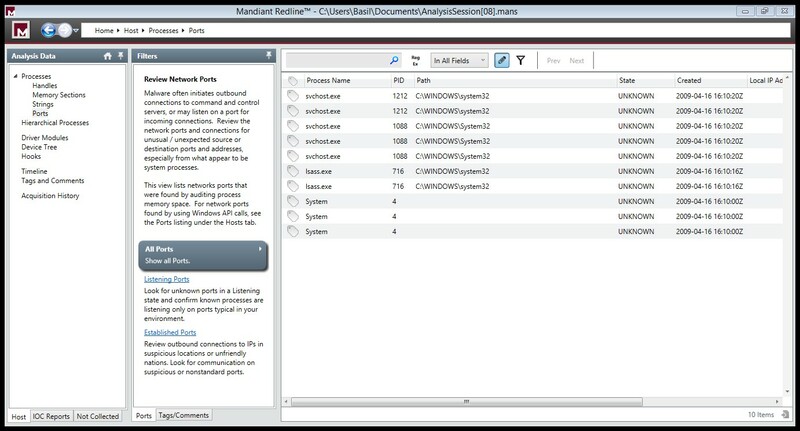 It shows the full details about the process such as the Process ID,Path ,Arguemnts ,User name ,SID …etc . 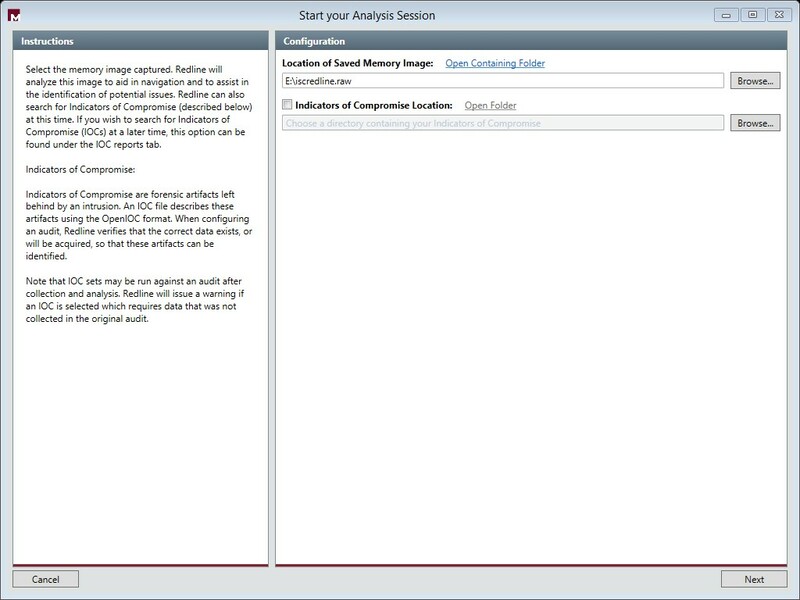 If you would like to view the open ports on the System while the image was acquired , To view ports, click Ports under Processes on the Analysis Data window’s Host tab.